Loop the cord through the strap holder that most cell phones have. 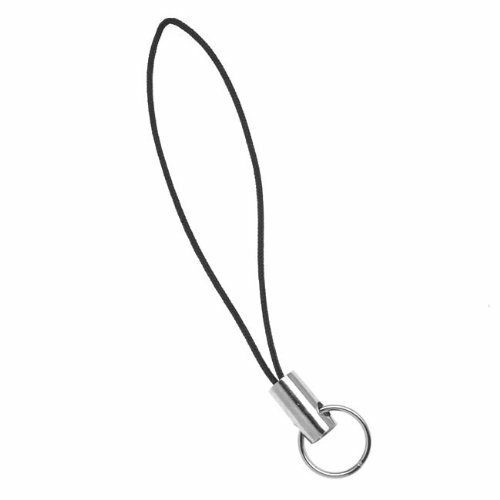 Hang charms and beaded dangles securely from the 8MM split ring. Loop is approximately 1.75-Inch long (doubled). Quantity: 10 straps. Also available in black cord with gold tone metal. Great buy, great price. Started using these immediately on my “Chii’s Sweet Home” phone charm set. They arrived well packaged and a full 27 days before they were expected.